This is a picture of Annex 1:5 in Bro parish. 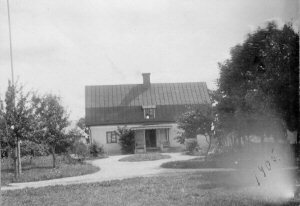 It is from about 1955.Hugo and his siblings grow up here. It was a small farm and the father was teensmith. The boys worked together with father as teensmith. Emil took over the farm and took care of the parents. Now is the house owned by one of Emils grandsons. 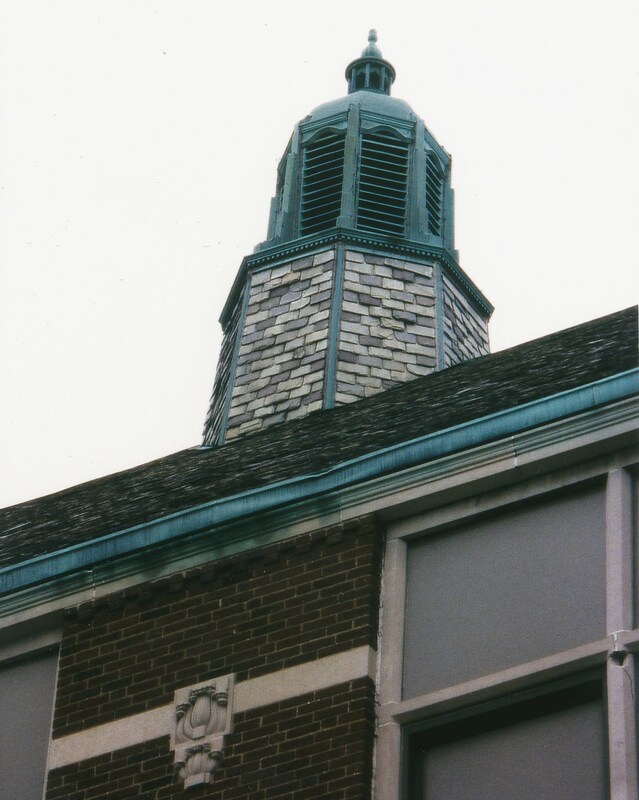 When I visited the family in Michigan 1997, Bernice, who was married to Eric, Hugos son, told me that Hugo had made the roof of cooper at Eastern High School in Lansing Michigan. His son Henry helpt him. Hugo went to USA alone 1913 and stayed by his sister Augusta who already lived there since 1901. Emma and the 5 children came after 1917. When Emma came with the children by train to Lansing, was not Hugo there, she stood alone with children without knowing the language, someone had to go and fetch him . There had been some misunderstanding about the exact time when they would come. He first built a small house, it was ready when Emma and the kids came over. Then he built a bigger and the little house became roost. Hugo used to say to Bill and Margaret that they were born in the henhouse. 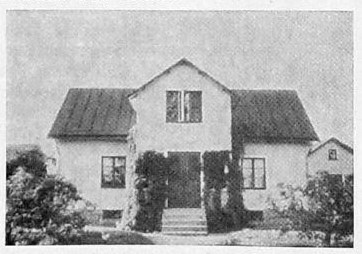 In 1905 the house at Stenstugu in Bäl need a new roof and Hultberg and his sons did the job. It was the first time Algot (my grandfather) meet Adolfina (my garndmother), she was the daughter of Stenstugu. You can see what the house it looks like when the job was done. © 2008 Astrid Lundberg. All Rights Reserved. Click here and you will see where farm are situated.